Here's your chance to own an updated home at an affordable price! 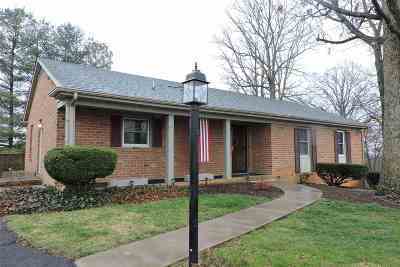 3BR all brick ranch on a full basement in an established neighborhood. Newly remodeled kitchen with new cabinets and granite counter tops, stainless appliances and bamboo floors. 2 Full baths and a large family room in the basement.